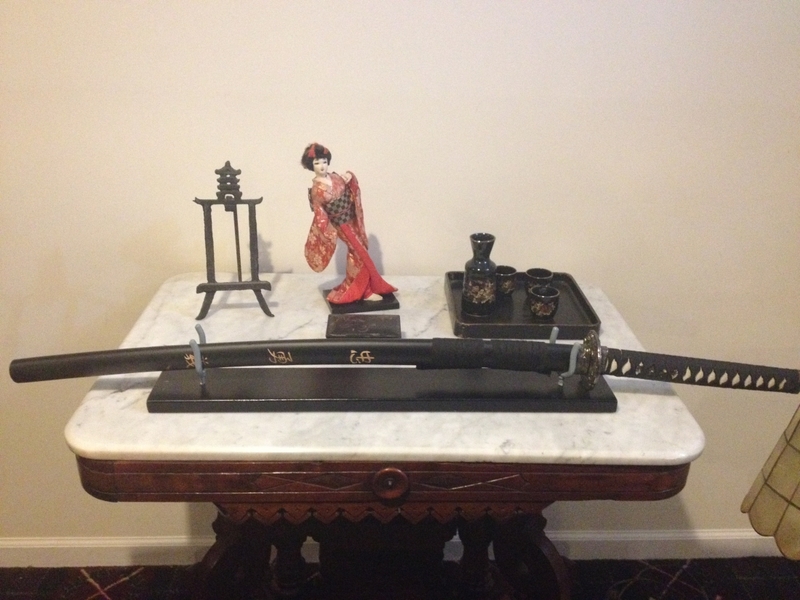 My husband Ray loves to collect swords and other weapons. 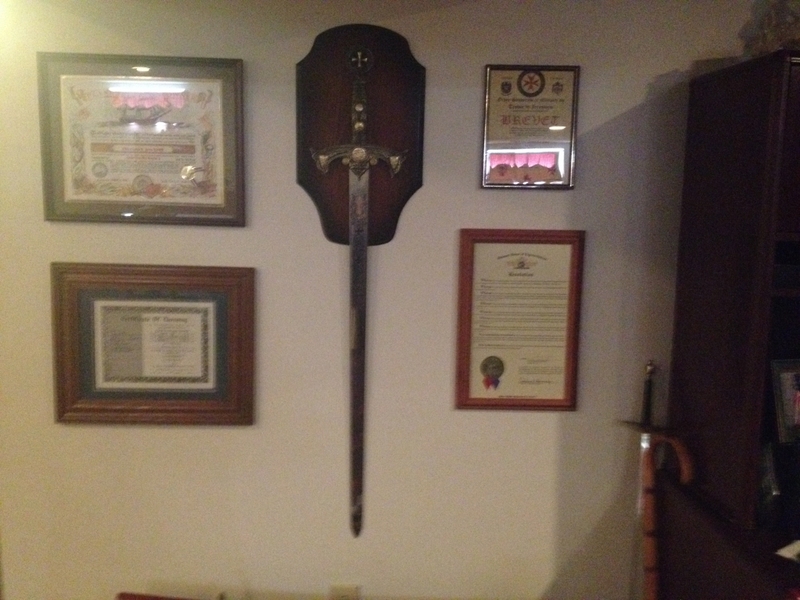 Downstairs in his “man cave” (recreation room – a combination of his office and where he relaxes to watch sci-fi movies with our daughter Leah after his hard shifts at work), he has hung up swords, knives, guns, and other weapons on the walls, as well as his various certificates and ordinations from different trainings (he has done so many amazing things and is the most certified person I know!). He could tell you the history of each weapon. Ray is a former combat-medic Marine (14 years in the military), a former police chief and policeman, a former fire chief and fireman, and a former SWAT team medic. He’s also been to Haiti five times for medical/security missions trips. After the catastrophic 7.0 magnitude earthquake that killed an estimated 100,000 to 160,000 people, Ray flew there to help our pastor friend Dr. Jay Threadgill, setting up a medical tent and treating 200 to 300 patients a day.The medical clinic is now a permanent part of Fishers of Men Ministries. Ray has a black belt in Taekwondo martial arts. 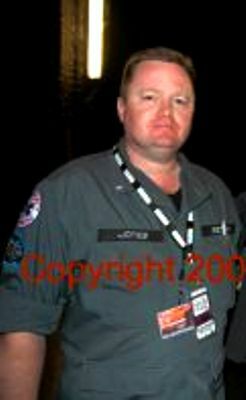 He’s been a paramedic for over 25 years. He’s been through a lot of hardship in his life. He knows a lot about warfare. 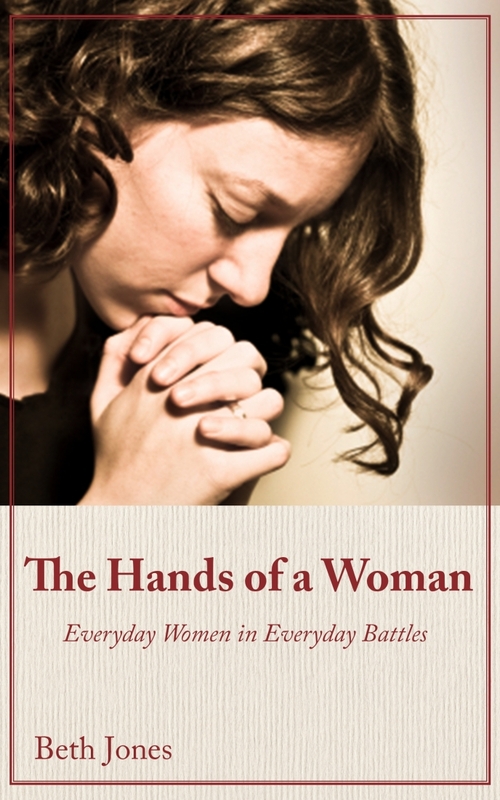 This is why I asked him to write the foreward for my book, The Hands of a Woman: Everyday Women In Everyday Battles–a book about 8 women’s true stories of overcoming their greatest moments of spiritual warfare through faith in prayer and by standing on God’s word. This powerful book is available in print and is launching in eBook format at Amazon for your Kindle on Friday, October 20, 2015. 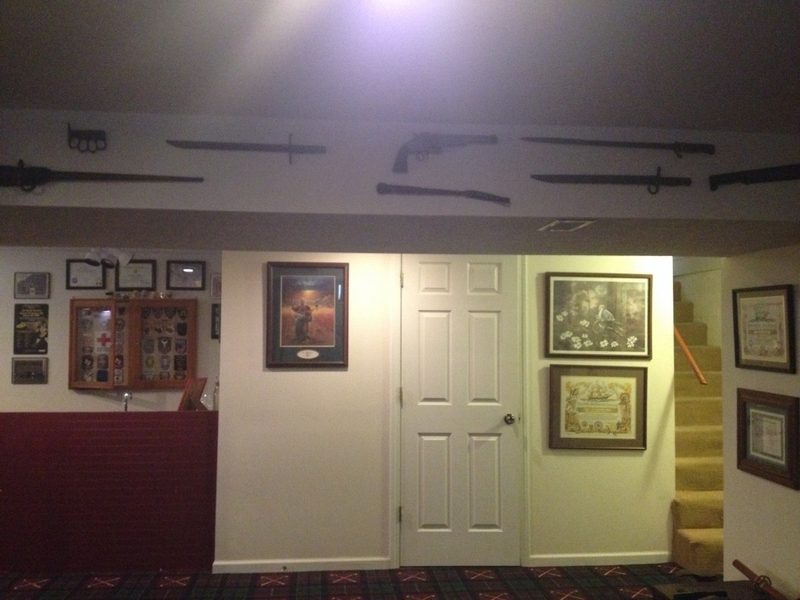 Ray’s swords are mounted on the wall of his man cave and on his mom’s antique ceramic table. But swords weren’t created to stay on a wall or in their sheath; they’re to be used to fight. As a Christian, your weapon is the Sword of the Spirit, spoken of in Ephesians 6–the Word of God. This coming week I’m having a free telecall about prayer and spiritual warfare and the soft launch of this new eBook on Amazon. Be sure to share with your family and friends! 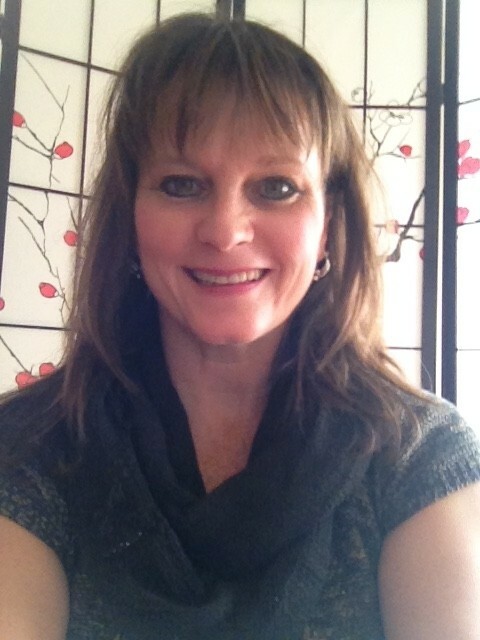 Stay tuned for details on my scopes at Periscope (follow me @bethmjones) and here at BethJones.net.